Will full-color photographs throughout, this reference demonstrates and assesses various technologies and methods to effectively perform laser treatments for a variety of cutaneous disorders-emphasizing the selection of the appropriate laser for each clinical situation, practical treatment guidelines, and the avoidance of complications in the practice of laser surgery. Understanding Lasers. Laser Science and Instrumentation. Laser Treatment of Cutaneous Disorders. Considerations in the Practice of Laser Surgery. dermatology. I would strongly recommend purchasing it if you are performing laser procedures." 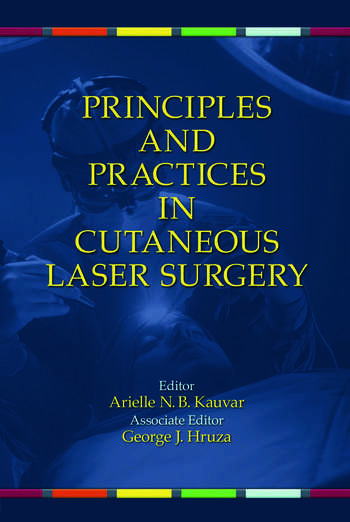 "For those looking for one book to teach and update on all facets of laser surgery, this may be the one….I recommend it for those looking for a complete book on laser surgery." "…very practical and easy to read. 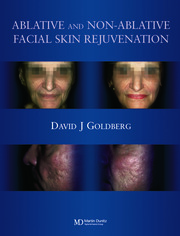 It is multi-authored with contributions by most of the top dermatologic laser surgeons in the United States….If a dermatologist specializing in laser surgery were to purchase only one book in this field, I would advise that this be the one. 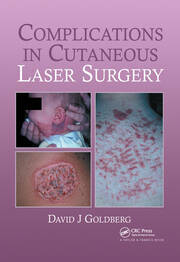 In fact, any physician who wants a comprehensive textbook on lasers would find this a totally satisfactory reference."